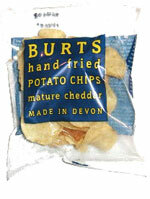 Taste test: These are thick, kettle-style chips. 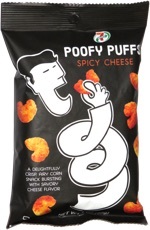 They're very crunchy and have a nice cheesy flavor. It's not a sharp cheddar, but rather a very mild one. Smell test: Sort of a cheesy smell.